It's post-Memorial Day and, unofficially, officially summer, which means white shoes are on and these 5 summer-loving species are getting ready to bask in the longest, languid days of the year. 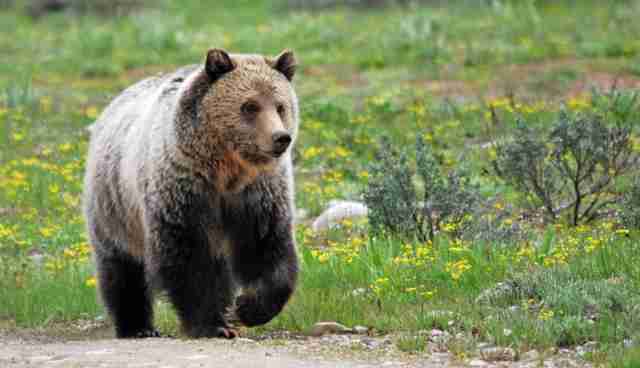 Ants make a great summertime snack for grizzly bears -- the insects are tiny nuggets of fat and protein. Canadian experts reviewed bear diets and found that the mammals munch on ants during the months of July and August, supplementing the bears' peak vegetable consumption with necessary nutrients. The white-after-Labor-Day Arctic foxes refuse to follow outdated fashion conventions, growing thin but dark coats in summer. 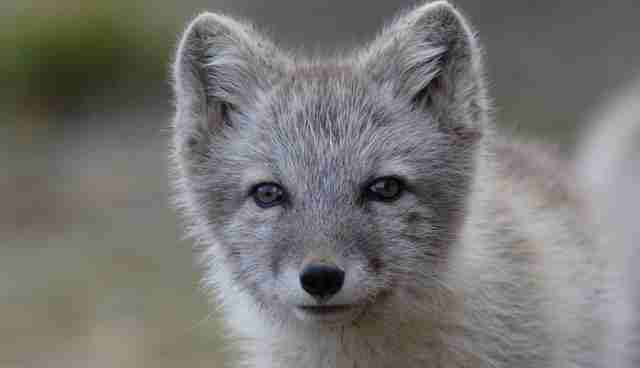 And they break canine rules, too -- Arctic foxes are the only canid species that sport darker colors in summer (all the better to blend in with the summer tundra). To escape the dry heat of the Australian summer, water-holding frogs dig down to about three feet underground. Just like bears and other hibernating animals, the frogs' metabolism slows to a crawl -- until the wet season begins again, when the frogs will burrow out of the muck to mate. 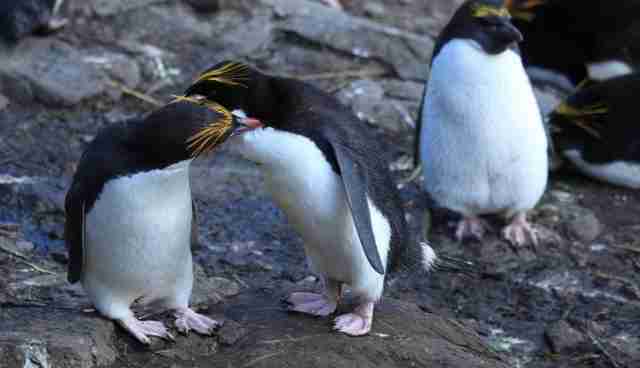 For macaroni penguins, the return of summer means breeding on the brain. 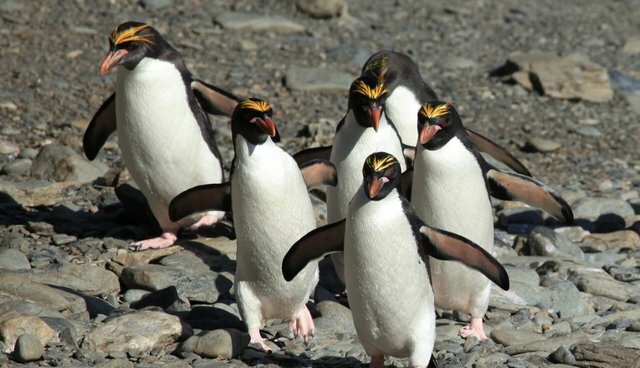 After six cold, scattered months at sea -- during which the penguins travel an average of 6,200 miles -- the birds swim to warmer islands to reunite with their partners and breed. For a cold-blooded lizard like the Atacamen Pacific Iguana, overheating in the summer can be deadly. 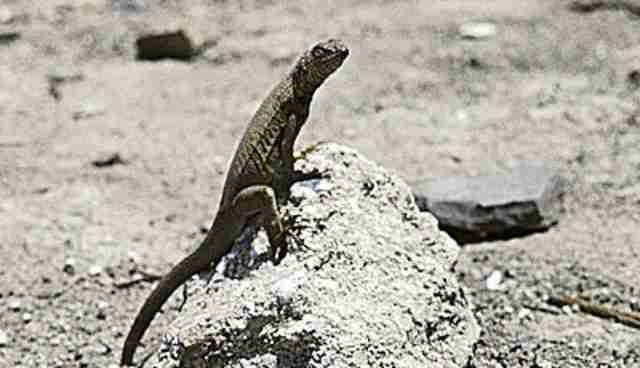 But these so-called lava lizards, which live along the Chilean coast, are more active in the warmer months than scientists expected. They escape the dangers of the heat by foraging by the shore, kept cool by lower temperatures and the sea breeze.